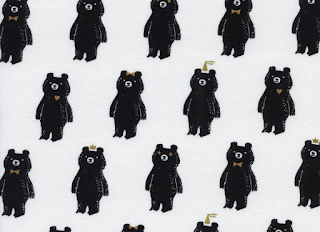 This prints feature Bear Hug from Black & White collection, designed by Sarah Watts for Cotton + Steel. 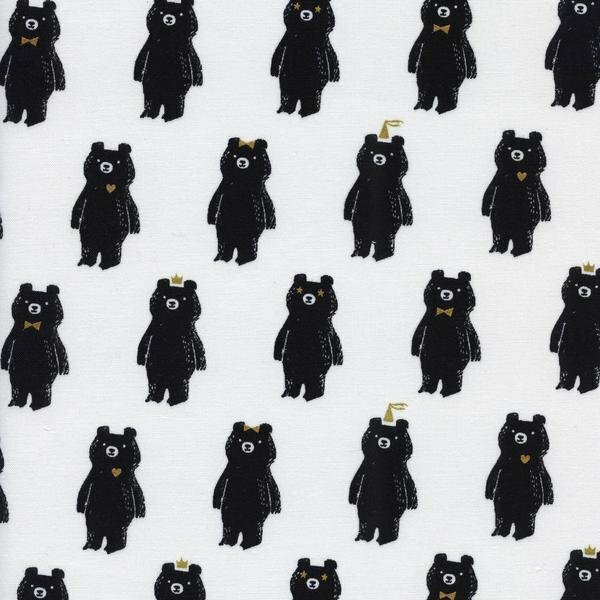 Cute black bears and white base. State of the art and fully equipped meeting rooms are available out there. Such meeting space San Francisco have modern office furniture in them, providing comfort and plenty of space to accommodate you and your business.